-The skin on a walnut has lots of antioxidant properties which are important in the fight against chronic diseases and cancer. -Melatonin (the hormone that induces sleep and treats jetlag) is found in Walnuts. So a few before bed can help you nod off. 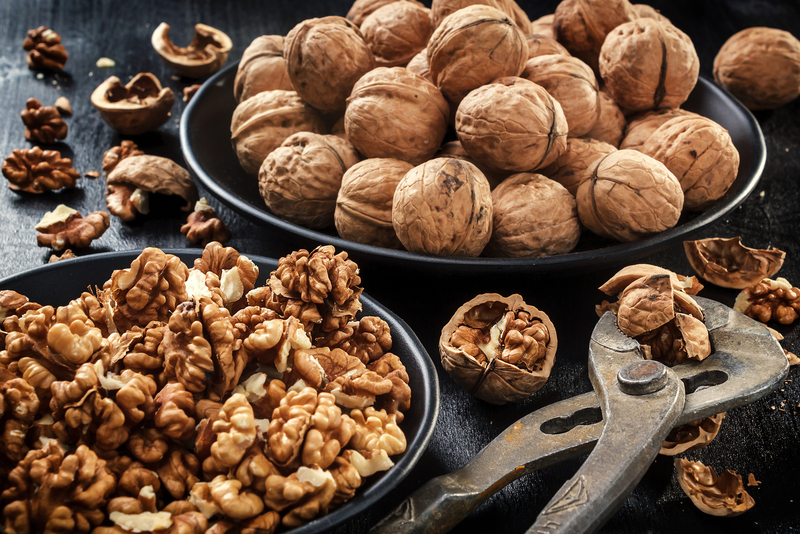 -Healthy fats ( omega 3’s) are found in walnuts. They decrease systemic inflammation, lower fats in the blood, lowers your blood pressure and decrease your risk of a heart attack. -Increases gut bacteria ( the GOOD kind) which helps with digestion and the microbiome of the gut. Don’t go nuts when enjoying this great snack, but add a few to your cereals, salads or smoothies for a powerful punch !